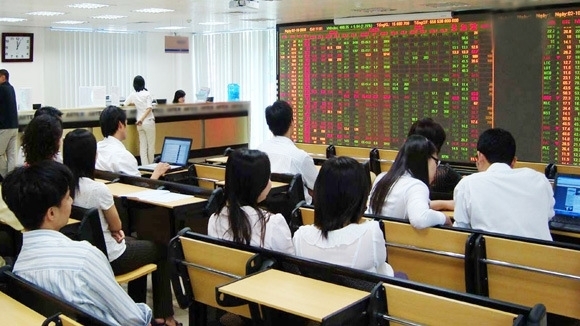 Vietnam’s Ministry of Finance has submitted a draft decree to the government proposing to abolish and simplify a total of 117 business regulations under its jurisdiction. 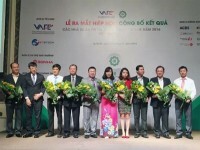 The proposal followed similar moves by other ministries as part of a wider government effort to improve the business environment in Vietnam. Specifically, the decree seeks to remove three regulations in accounting and to abolish ten and simplify one regulations concerning auditing services. The insurance business is expected to see 19 regulations scrapped and 7 simplified, while the respective numbers are 26 and 23 for regulations on the establishment and operation of securities companies. Other streamlined regulations will also make it easier to do business in the areas of lottery, video game services, credit ratings, casino and betting. Also this month, the Ministry of Industry and Trade (MOIT) proposed streamlining another 202 business regulations in 2019, following the elimination of 672 regulations in the first round of reform. So far, four ministries have officially scrapped 900 business regulations out of 5,905 in total, with the MOIT making the most drastic cuts.